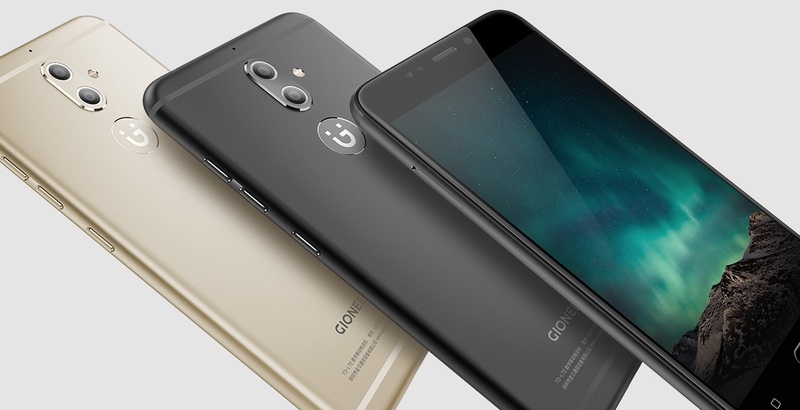 As scheduled, Gionee has launched the Gionee S9 yesterday, which is the successor to its earlier launched Elife S8. 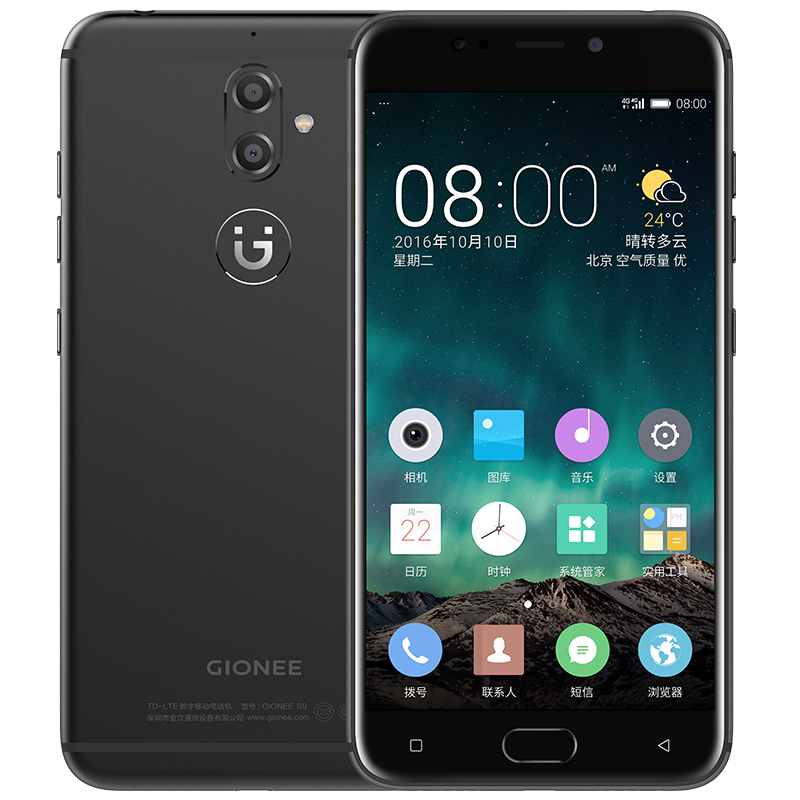 The Gionee S9 is priced at CNY 2,499 (approximately Rs. 25,000) and it will be available in Black, Gold, and Rose Gold colour variants. The phone will be available in China starting from November 25, however, the company has not yet revealed when it will be available in other markets across the globe. The highlight of the phone is the dual rear camera setup. The phone has a metal body with a fingerprint sensor at the back. It has a 5.5 inches LTPS display with 500 nits of brightness and 2.5D curved glass on the top. It comes with a screen resolution of 1080×1920 pixels(FHD) and 85% color saturation. It is powered by a 2 GHz octa-core processor with MediaTek (MT6755) Helio P10 chipset coupled with 4 GB RAM and 64 GB of internal storage which is expandable upto 128 GB with a microSD card. Operating system is Android 6.0 Marshmallow with Amigo OS 3.5 on the top. Talking about the camera, it is equipped with a dual rear camera setup with a 13 MP primary camera and a 5 MP secondary camera at the back. The rear cameras comes with Sony and Samsung sensors respectively. On the front it has a 13 MP shooter with Gionee’s selfie flash feature. Connectivity options include Wi-Fi, Bluetooth v4.0, GPS, Micro USB v2.0, 2G, 3G and 4G with VoLTE support. This dual SIM smartphone is backed by a 3000 mAh Li-polymer battery, it weighs around 168 grams and its dimensions are 154.2×76.4×7.4mm.